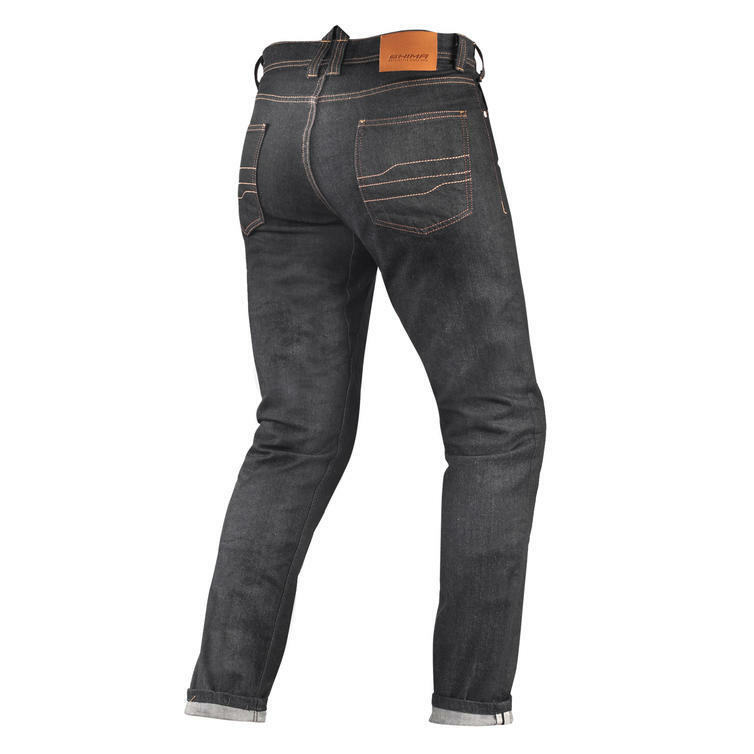 The Shima Tarmac Motorcycle Pants Raw Denim are part of the latest Shima collection. Modern and sleek. 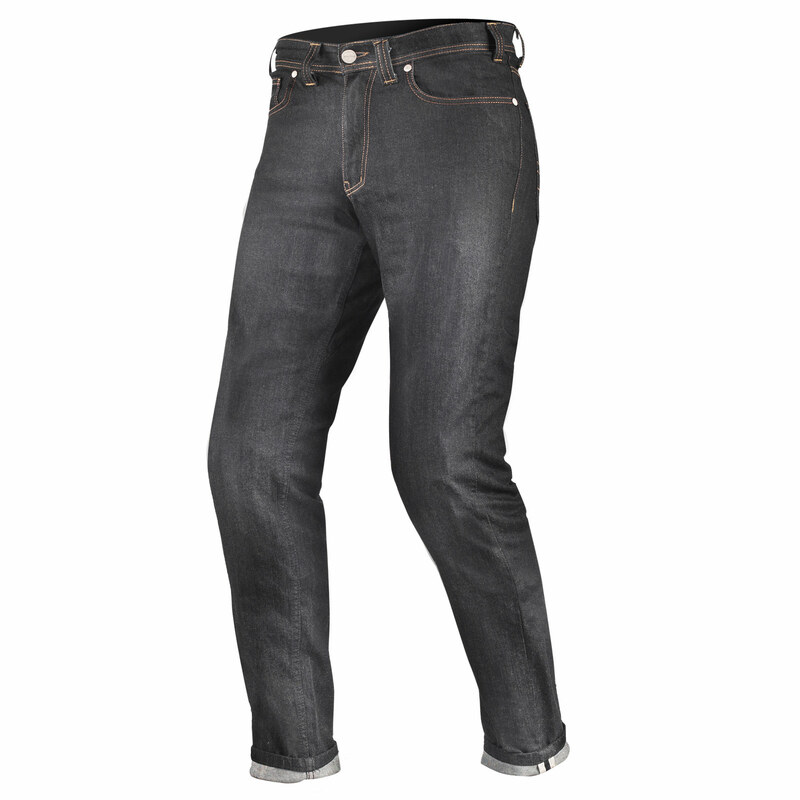 Made from stretch denim giving extra freedom of movement the TARMAC jeans feature a specially designed Comfort+ crotch area for maximum utility while riding. With a removable Duralid para-aramid fiber inner liner, reflective panels on the pant cuffs and a set of CE knee and hips protectors coming as standard. Line of the pants is more slim and the waist is lower.